Insurance broker Brightside has brought in Cicero as its first retained corporate PR agency, following a competitive pitch. Three other agencies pitched for the work. Cicero's brief is to raise the broker's profile in trade and national media. The brief covers strategic advice, planning, media relations, crisis comms, content creation and press office support. The account will be led by Cicero executive director, Mike Robb, reporting to Brightside CEO, Andrew Wallin. Wallin said: "Brightside has huge untapped potential and we want to become the natural choice for every insurance customer in the UK. We want to do things differently and show the positive side of insurance." 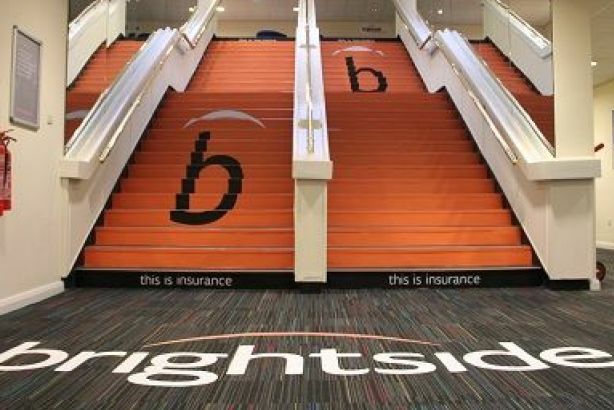 Robb said: "Insurance is often viewed as a ‘grudge purchase’ but it is clear that Brightside wants to change this. It is exciting to be working with the business at the start of a journey to build awareness in the marketplace and deliver positive communications that tell a powerful story about why Brightside is different and where it is going."